This letter is to all the parents who are on the start of the dyslexia roller coaster. •Struggling to take a breath. •Heartbroken over their child's suffering. •Waking in terror of their child's future. It certainly feels like I've been travelling the dyslexia roller coaster for awhile and sometimes it feels like an eternity. •I wish I had listened to my inner alarm bells sooner. I was a high school teacher. I trusted the knowledge of the primary school teachers. •I wish the school taught explicit systematic phonics and structured literacy better so she didn't get so far behind. •I wish they had identified and intervened earlier with evidence based methods. Reading recovery was a smoke screen which gave us the impression she could read but in its wake was a child who still could not read with no self esteem intact. •I wish I took her to a psychologist sooner as I had no idea how bad her anxiety had become. Paralysing her every moment at school and seeping into every corner of her life. Parental guilt can eat you alive. Don't let it. It is the school's responsibility to teach your child to read. They are suppose to do this! They are suppose to know how to do this! The important thing is that you are fighting for your child now with every inch of strength you have. Arm yourself with knowledge! This is your weapon! If the school doesn't know what should be done then it is knowledge that will give you power to demand what your child deserves! Every child has the right to an education! I started this journey, despite being an ex high school teacher, knowing almost nothing about dyslexia. 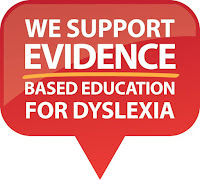 3 years later I have written a dozen information guides and help run Dyslexia Support Australia and NSW. My daughter has come so far that I have to remind myself where she used to be. It is not about comparing her to others but it is about how much she has managed to achieve despite the odds. She is unrecognisable to the scared and broken child she once was! 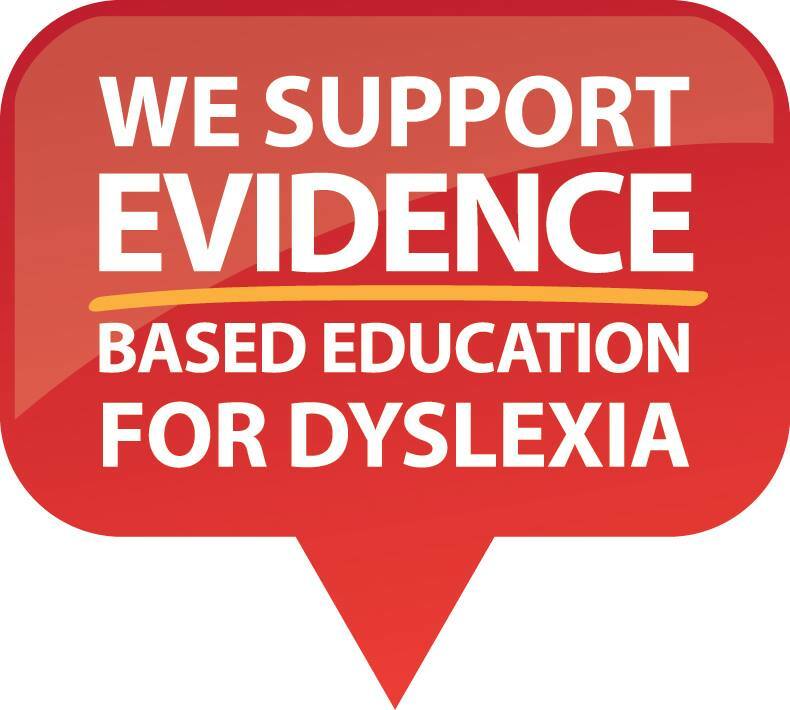 Dyslexic children can learn to read, love books and be happy to go to school. All I ever wanted is to pick up my child from school and see a smile. Nowadays that happens most of the time. My daughter has dyslexia, dysgraphia, anxiety and maths difficulties. So school is still tough some days. But she is moving forward and we have way more good days than bad days. It has taken a lot of sessions with a structured literacy tutor, assistance and understanding from the school and some wonderful teachers willing to learn and listen! These days I ring and write to the school less! We have more wins than losses! It has taken over 2 years to build up her self esteem and overcome the learned helplessness. Teaching her to read took far less time than putting her back together. We used to hear these gut wrenching comments a lot! •I don't want to go to school! •There is no point trying! My daughter now understands she is smart and talented. •She has learnt she has strengths and weaknesses like anyone. •She has learnt that she is capable of learning anything but sometimes she just has to work harder. •She has learnt how to manage her anxiety demon and push through the hard times. •She says being dyslexic is awesome and has been empowered by being a member of an amazing dyslexic community. Never give up on your child. •They will do amazing things. •You will be proud of them everyday. •One day they will look back on their school days knowing that their parents never gave up on them. •They will understand how much you fought for them and how you could always see their brilliance!